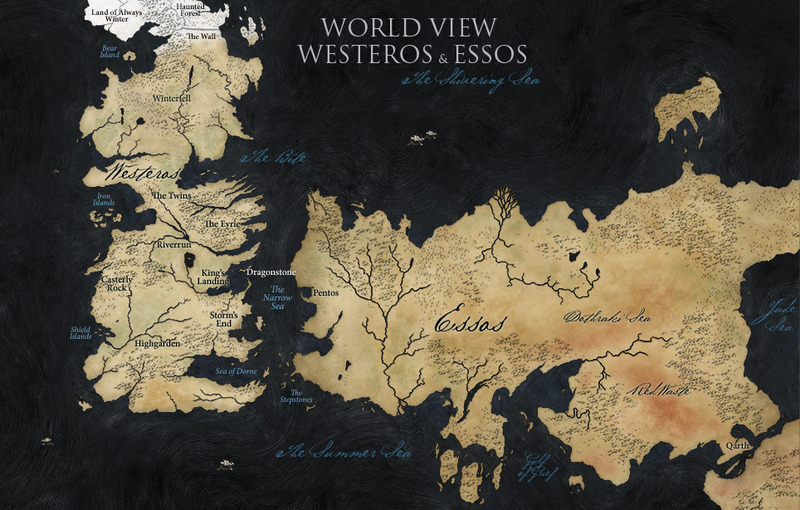 Map of Westeros & Essos. . HD Wallpaper and background images in the 왕좌의 게임 club tagged: game of thrones map westeros essos. This 왕좌의 게임 photo might contain 애니메이션, 만화, and 만화책.